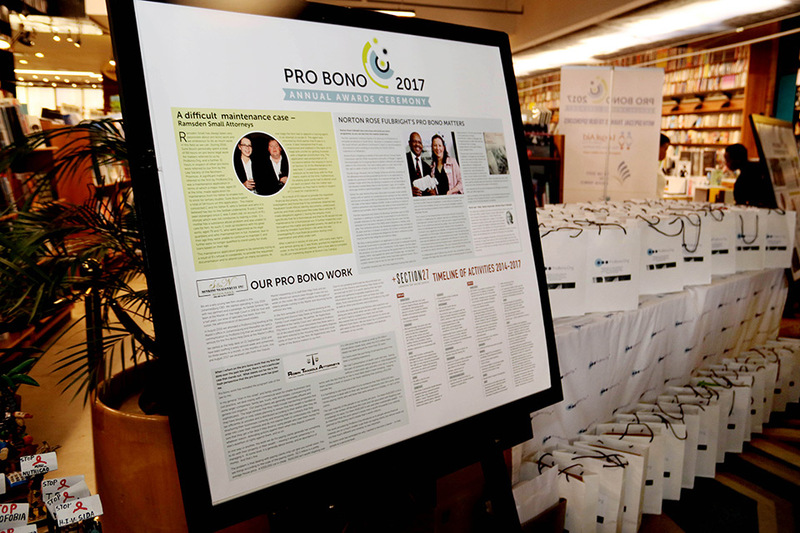 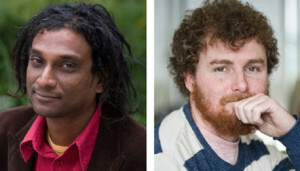 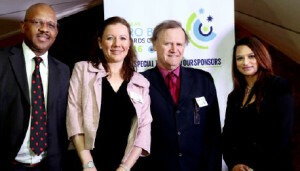 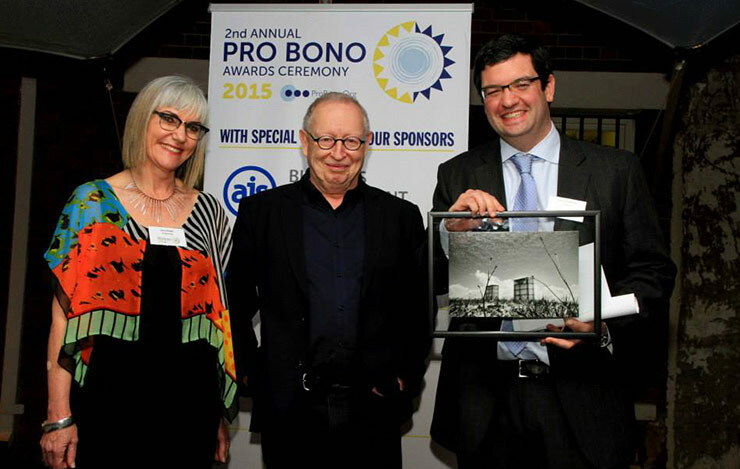 On 6 April 2017 ProBono. 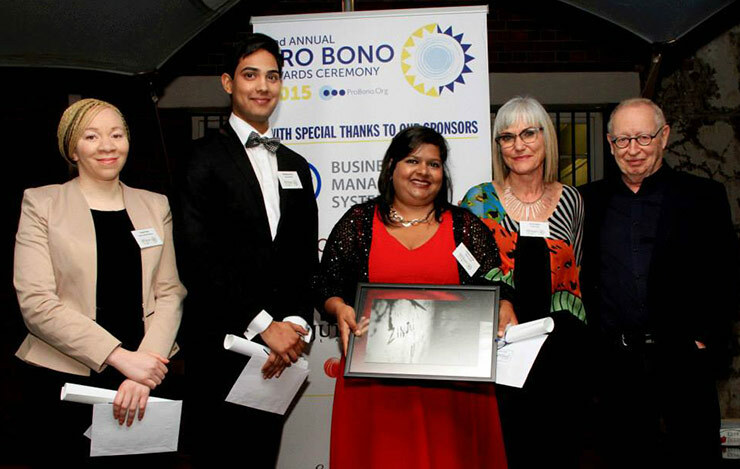 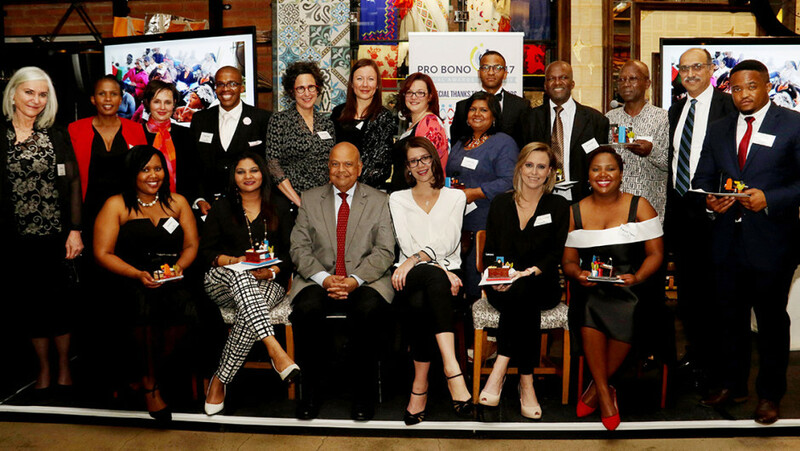 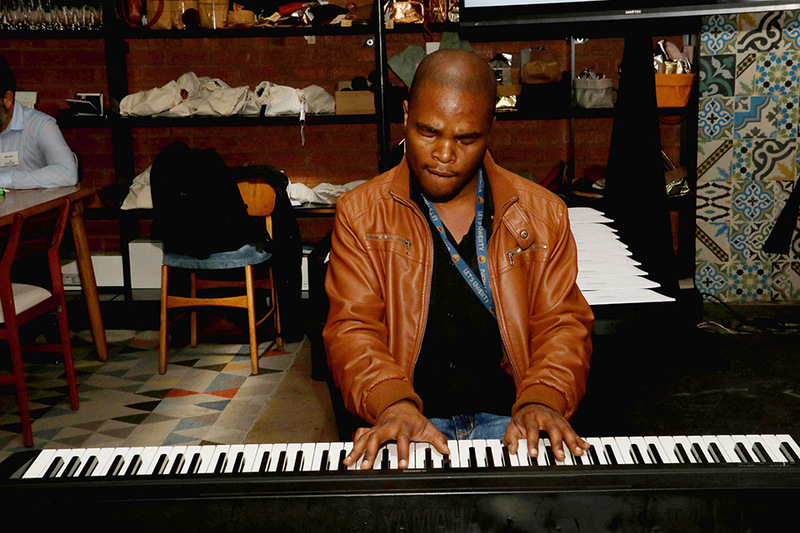 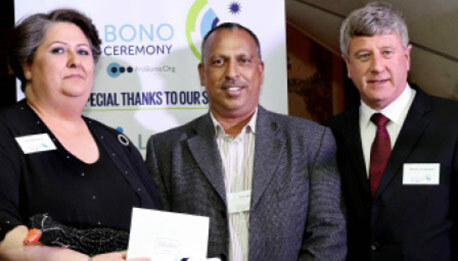 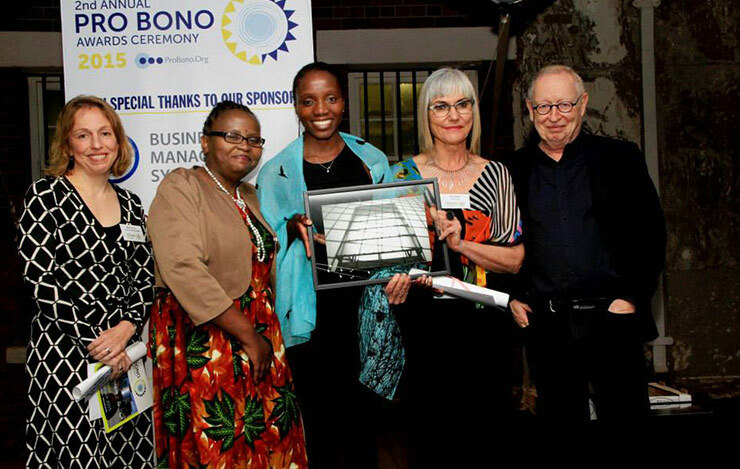 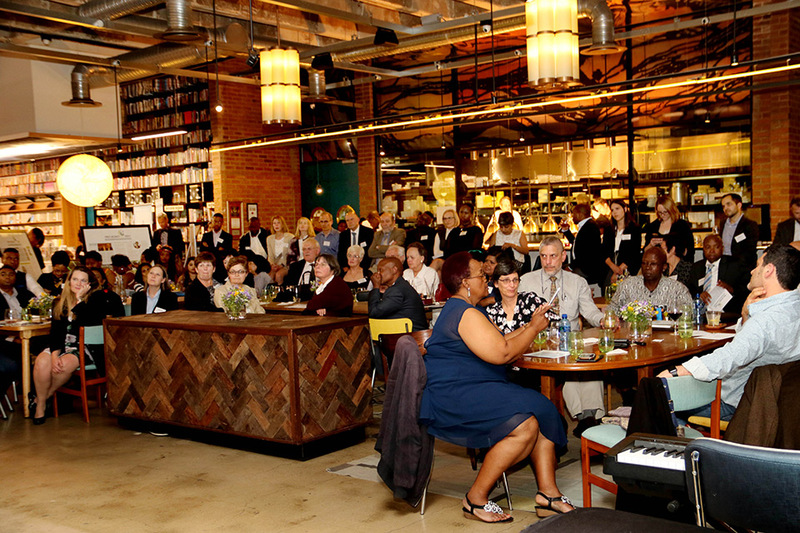 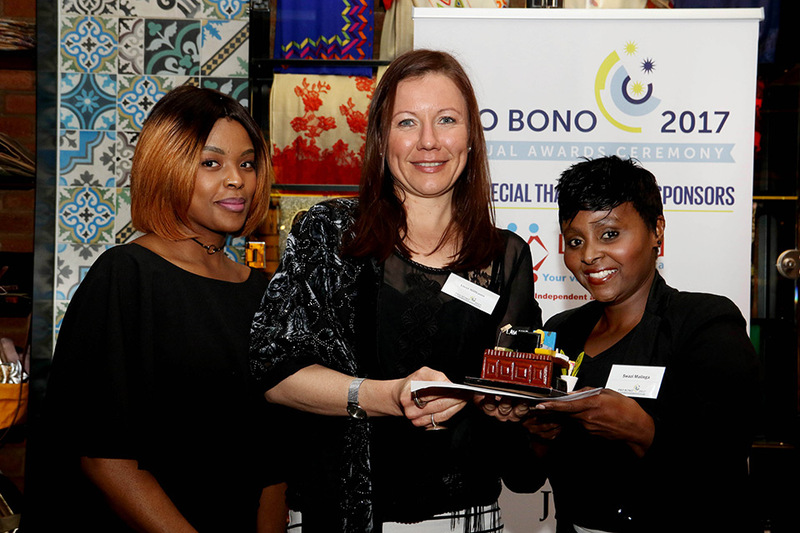 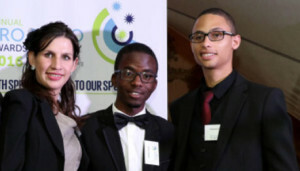 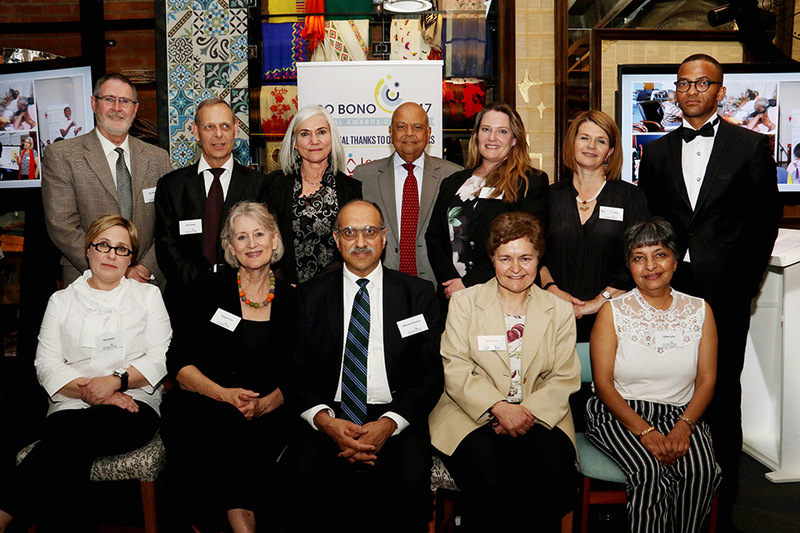 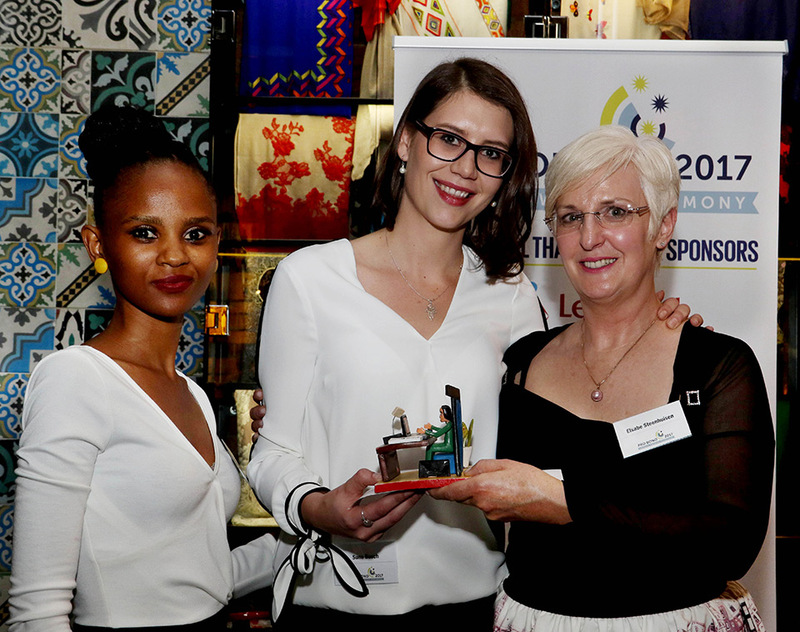 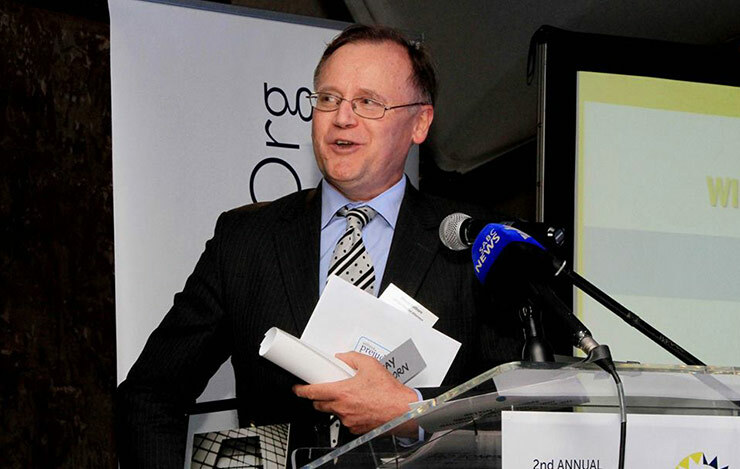 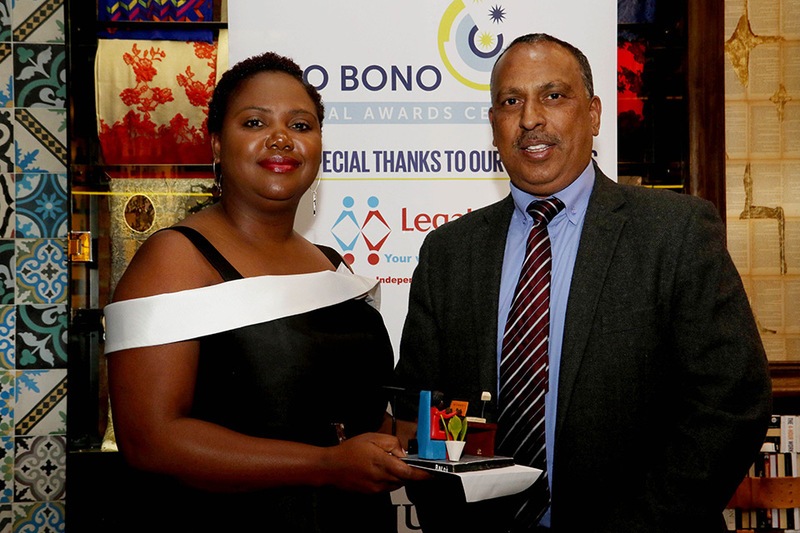 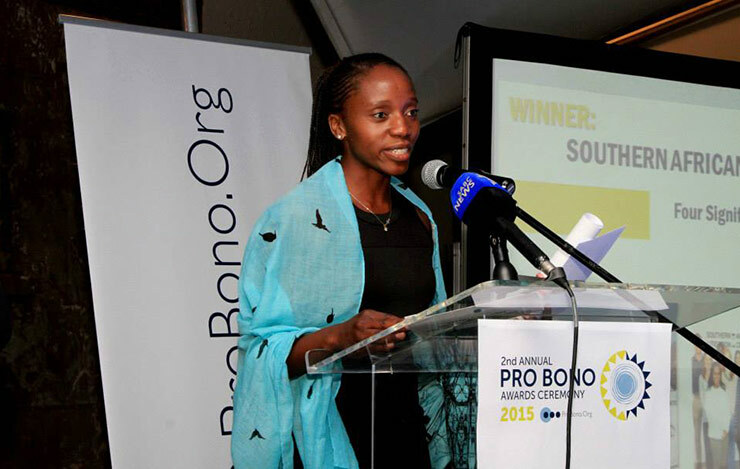 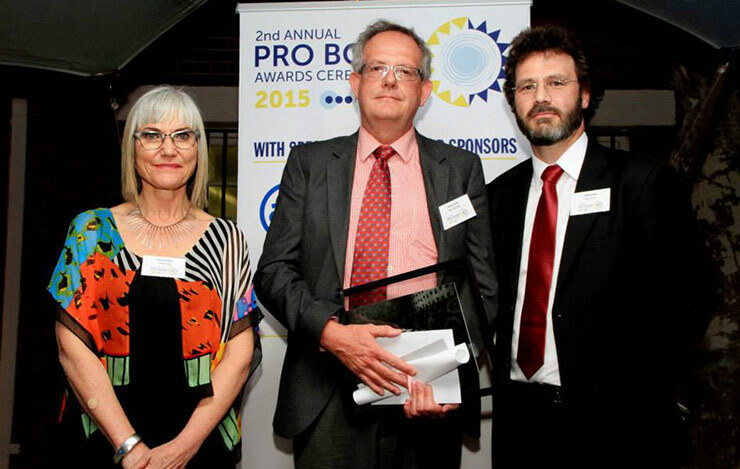 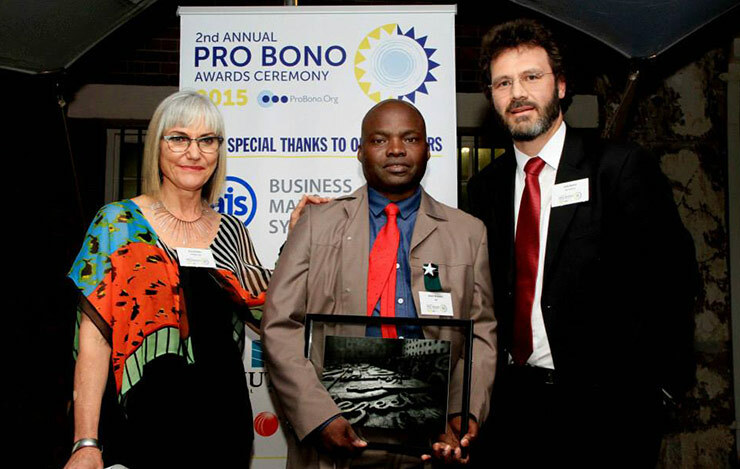 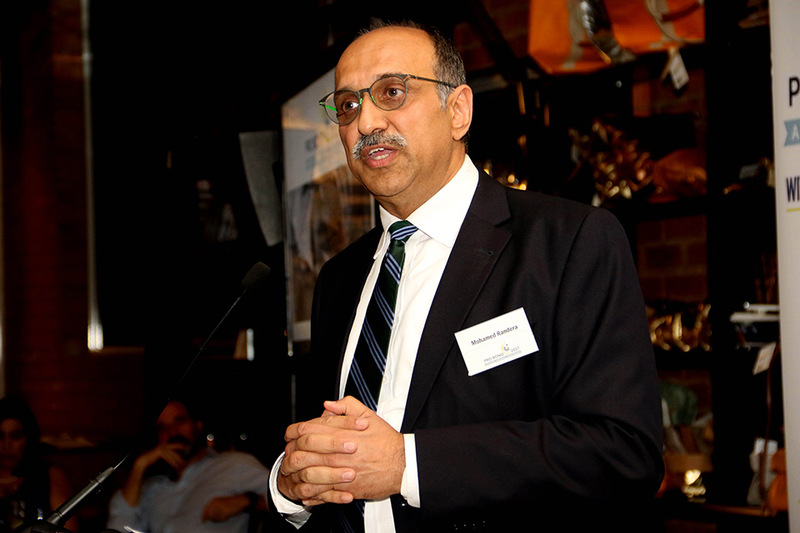 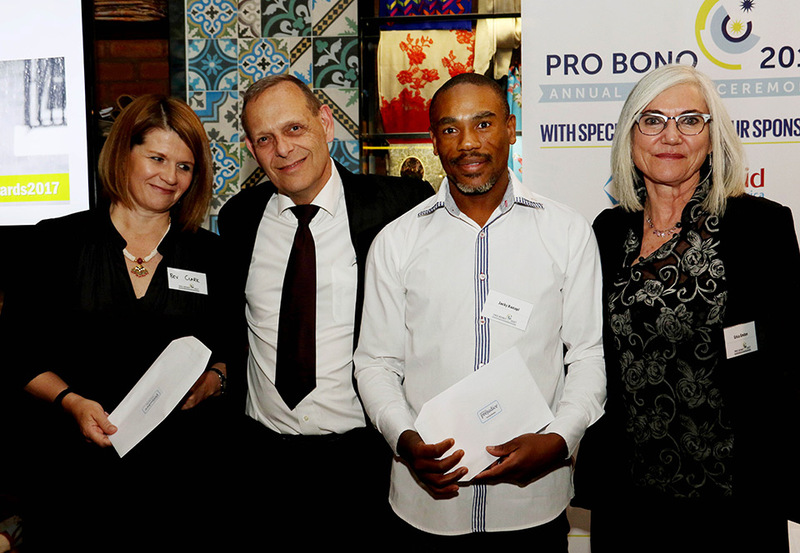 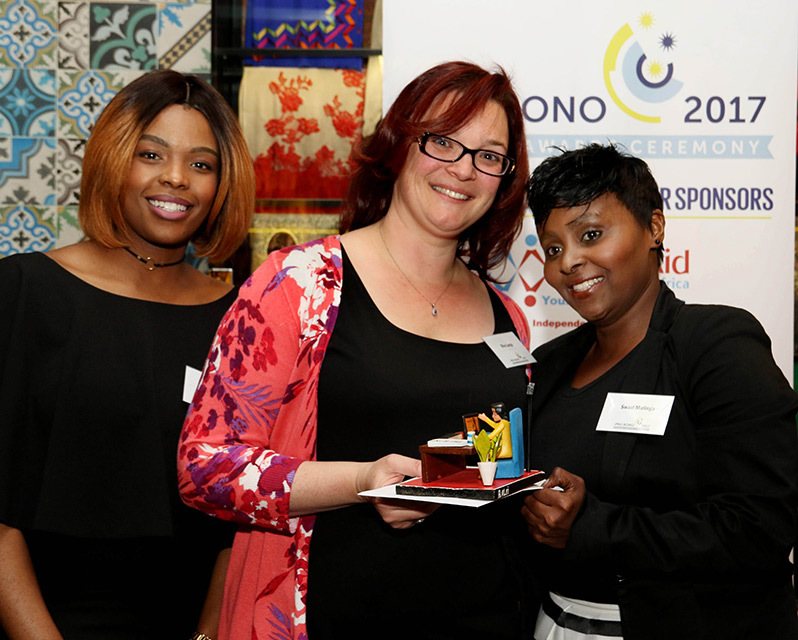 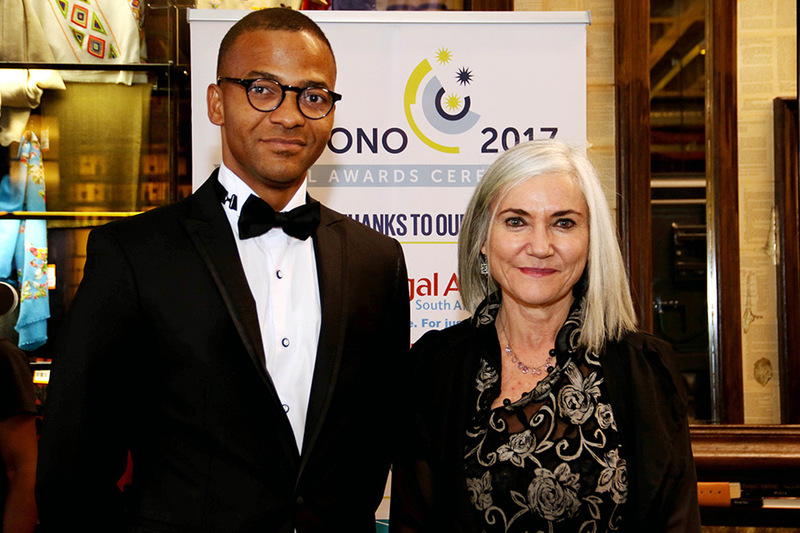 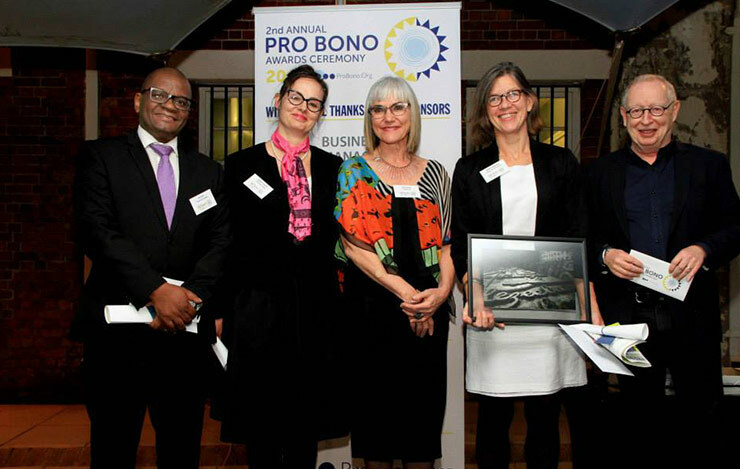 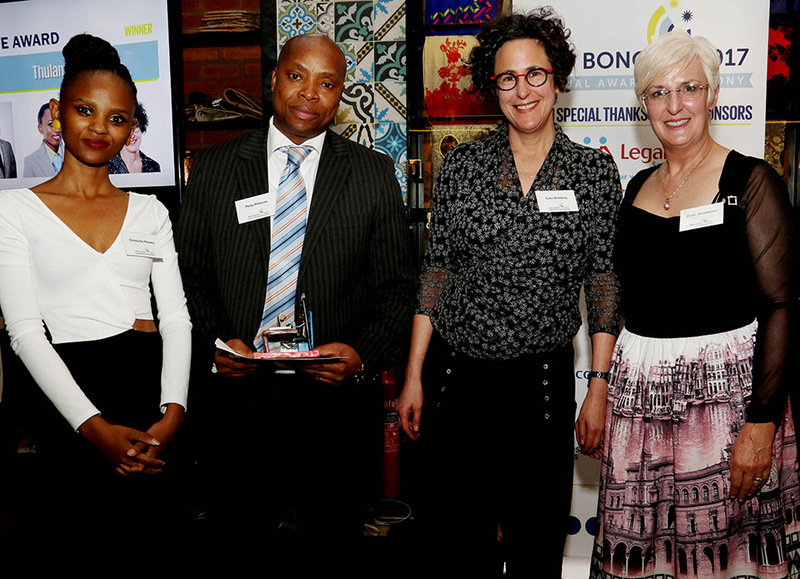 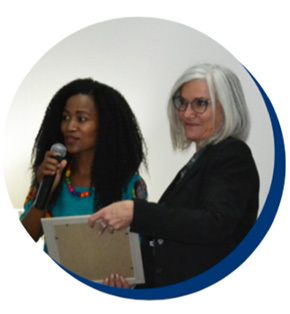 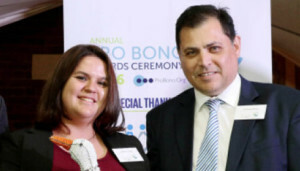 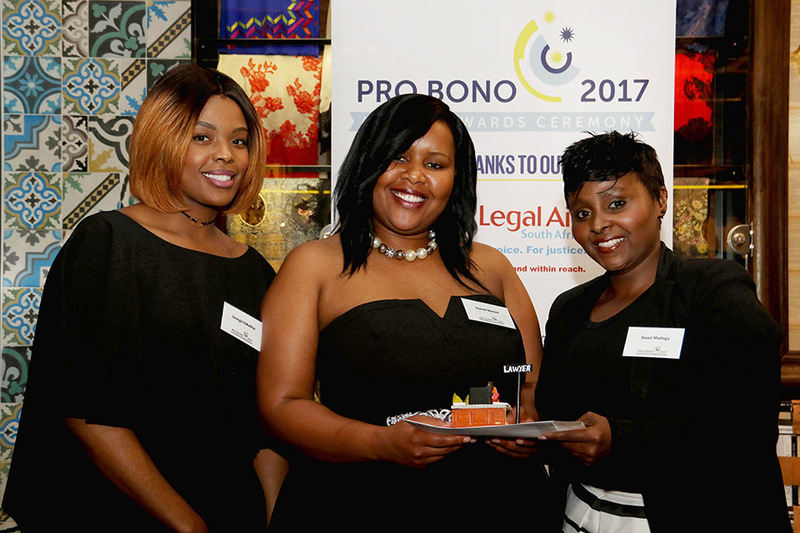 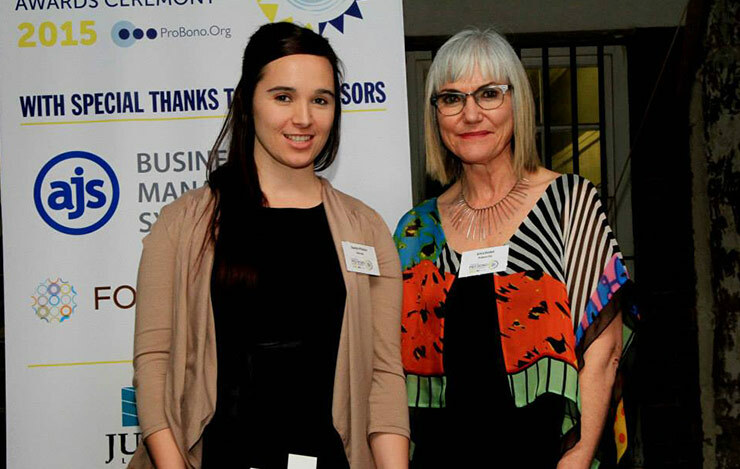 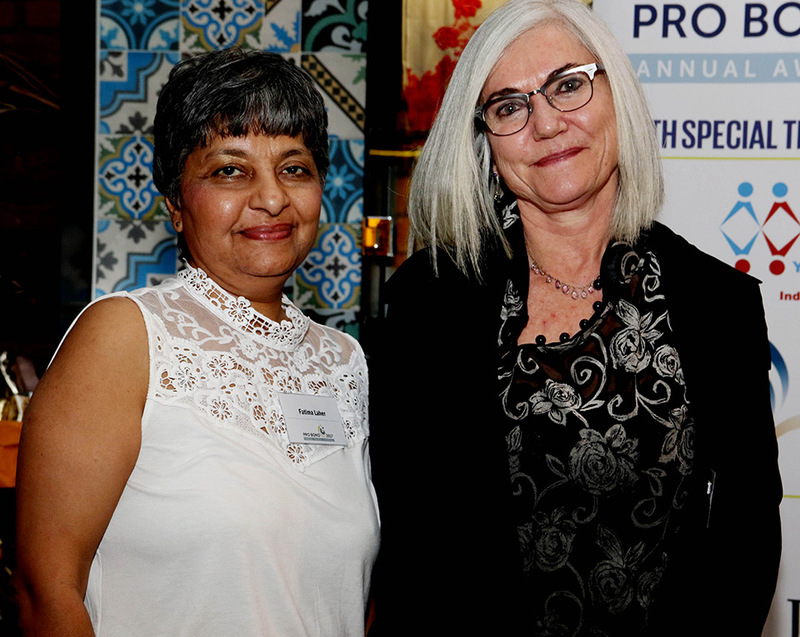 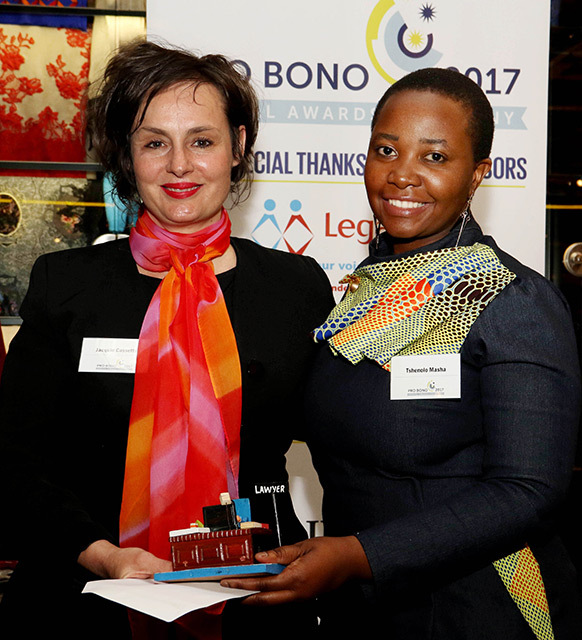 Org Pretoria hosted its first Lawyers Appreciation Ceremony to say thank you to the lawyers that have done pro bono work in collaboration with its office. 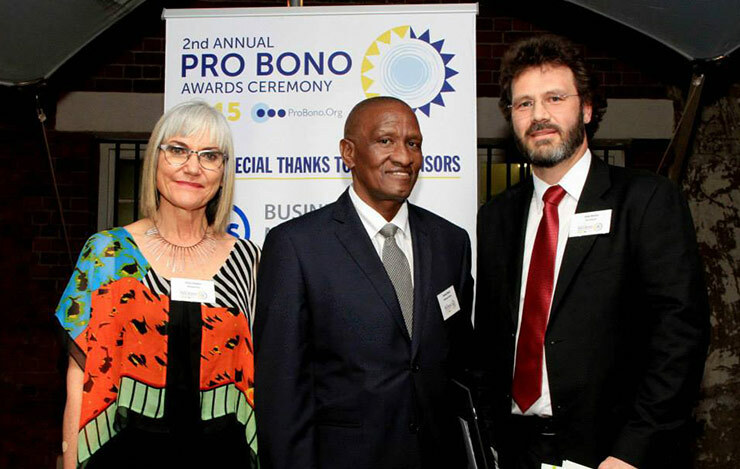 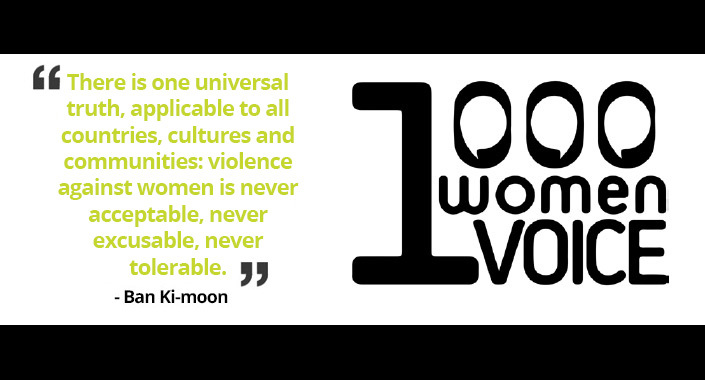 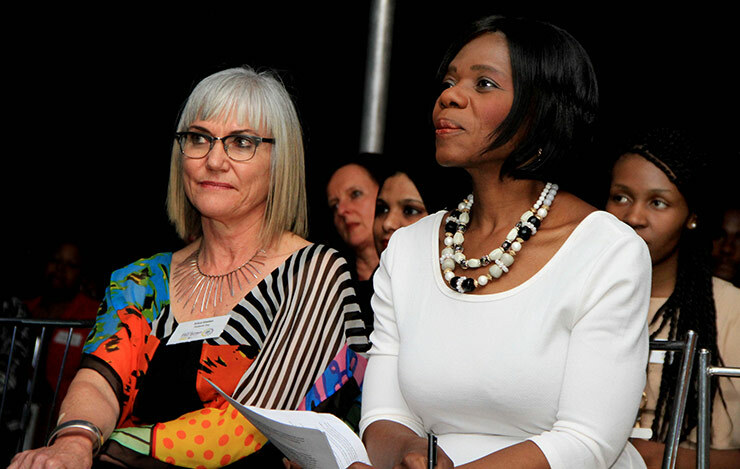 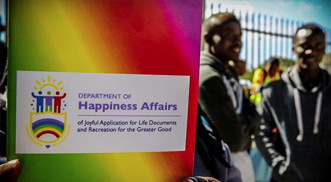 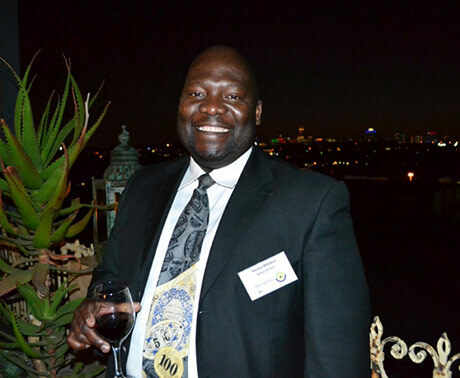 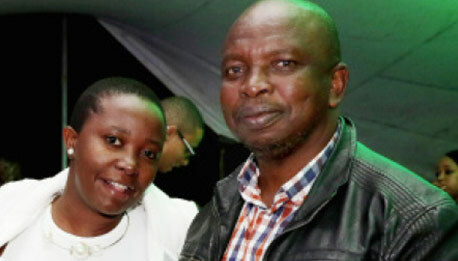 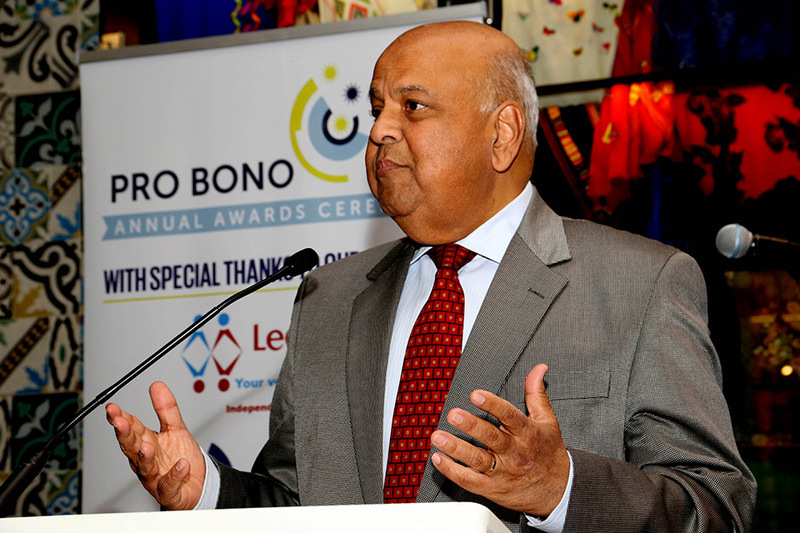 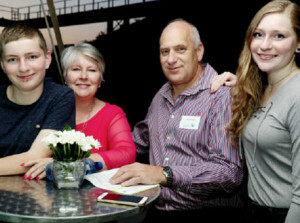 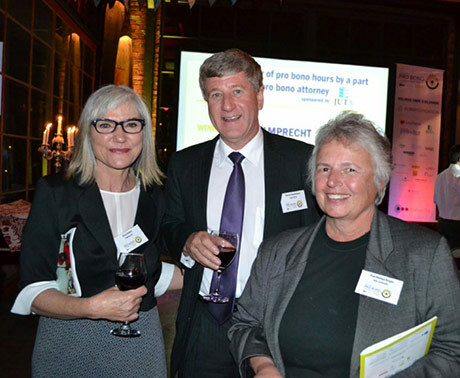 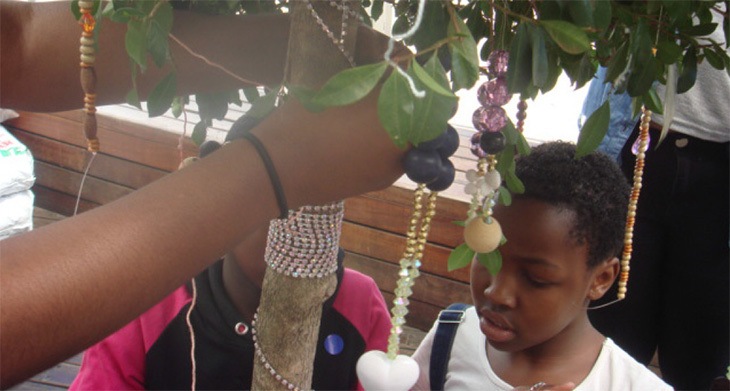 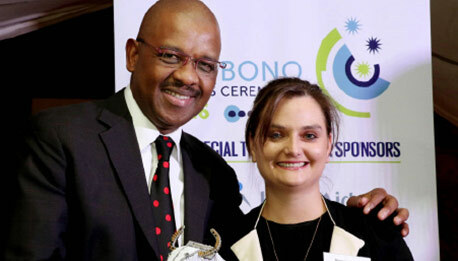 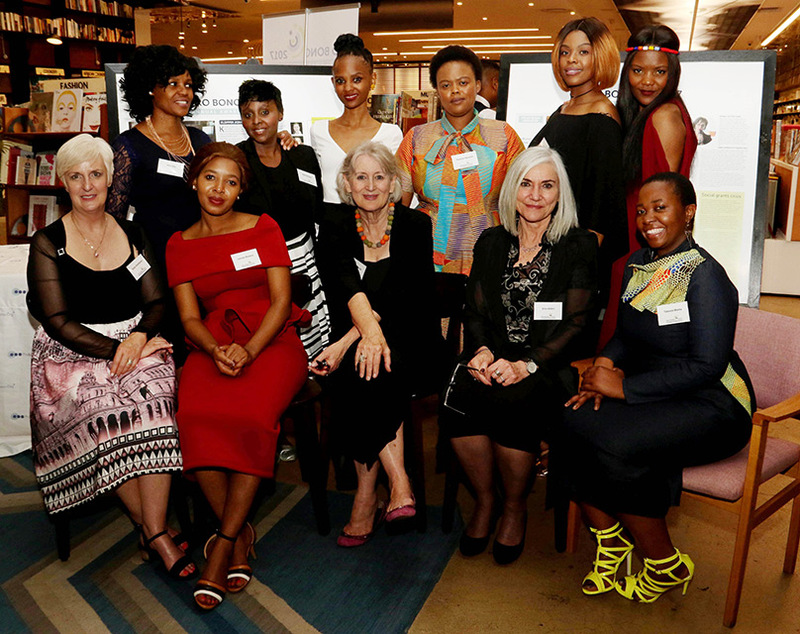 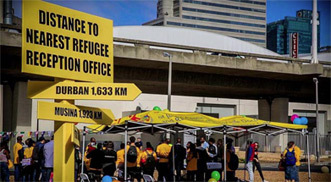 The event was attended by 38 guests including Judge Mudau from the Gauteng Division, Johannesburg. 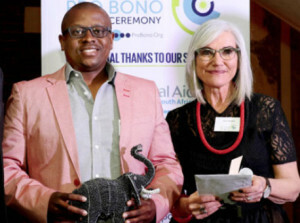 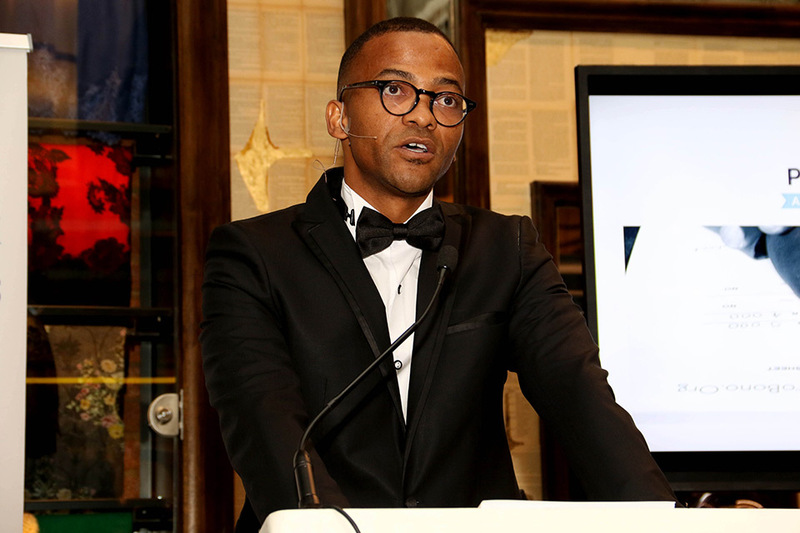 The Pretoria manager, Neo Chokoe welcomed the guests and thanked the sponsors who made the event possible through their donations. 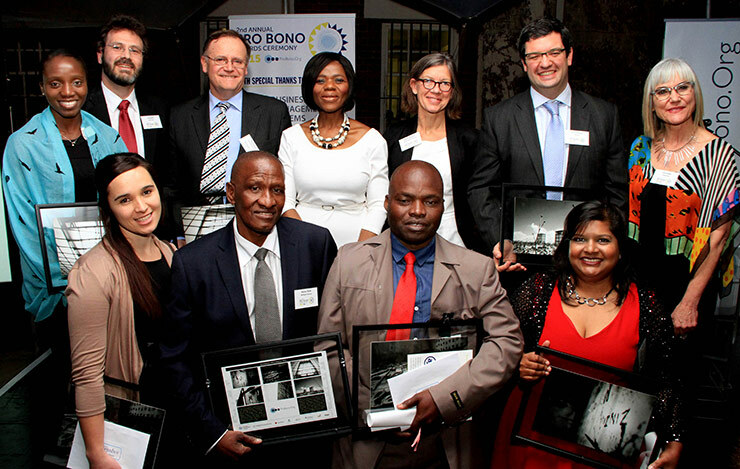 They were Maponya Inc, R W Attorneys, Savage Jooste & Adams, Lexis Nexis, Gildenhuys Malatji, Hahn & Hahn, Rudolph Jansen SC and R O Waters. 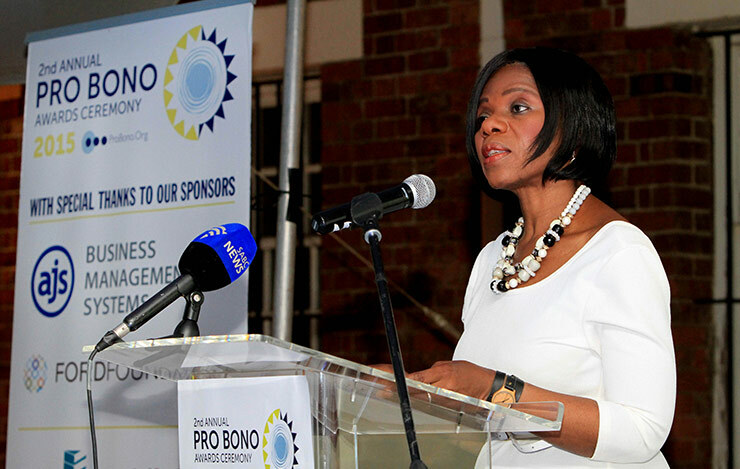 Ms Baitseng Rangata, the CEO of Maponya Inc and Secretary General of the Black Lawyers Association addressed the gathering on the importance of serving members of the community on a pro bono basis. 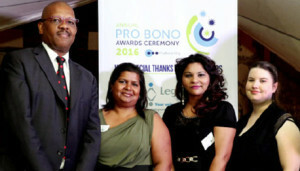 She mentioned that the Black Lawyers Association is committed to pro bono work and will continue to encourage its members to do more. 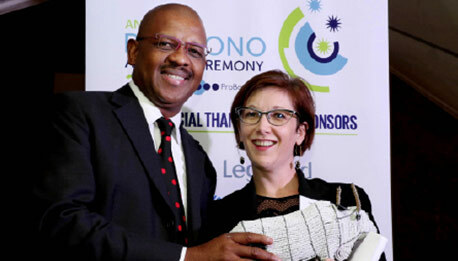 She stressed that it feels good just to be appreciated and that a ‘’thank you’’ goes a long way even when it does not come with monetary reward. 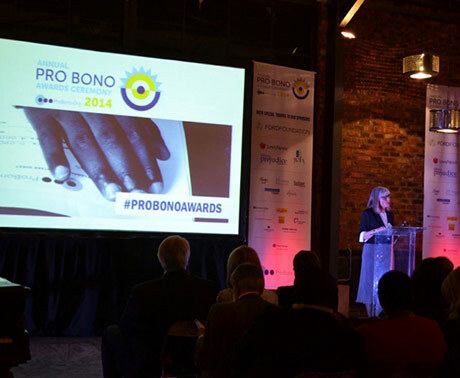 Ms Erica Emdon, the National Director of ProBono. 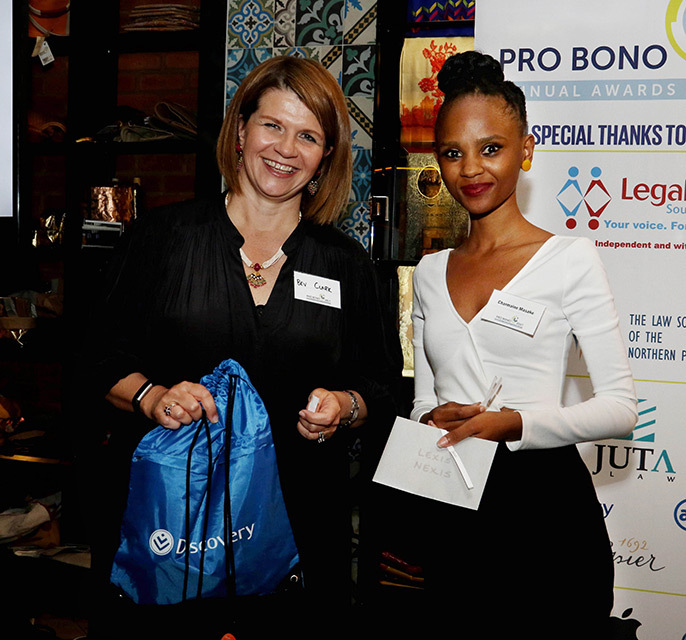 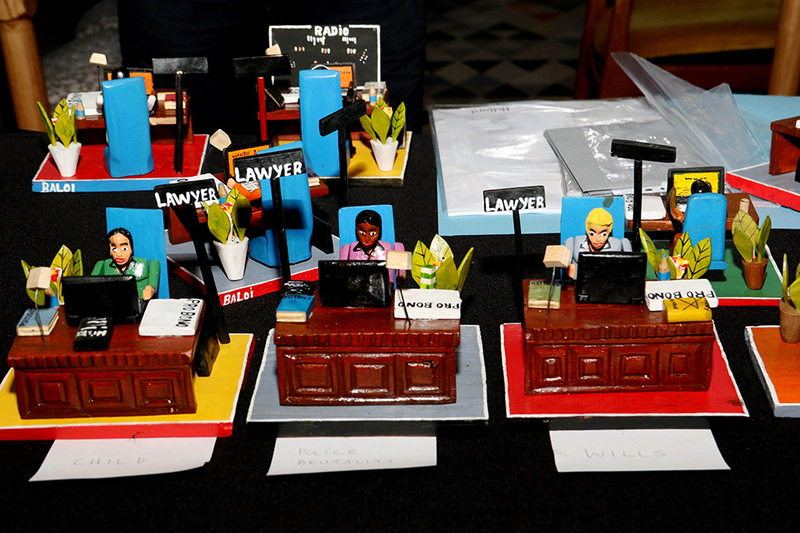 Org, thanked the lawyers for their commitment to pro bono work before handing out the certificates of appreciation. 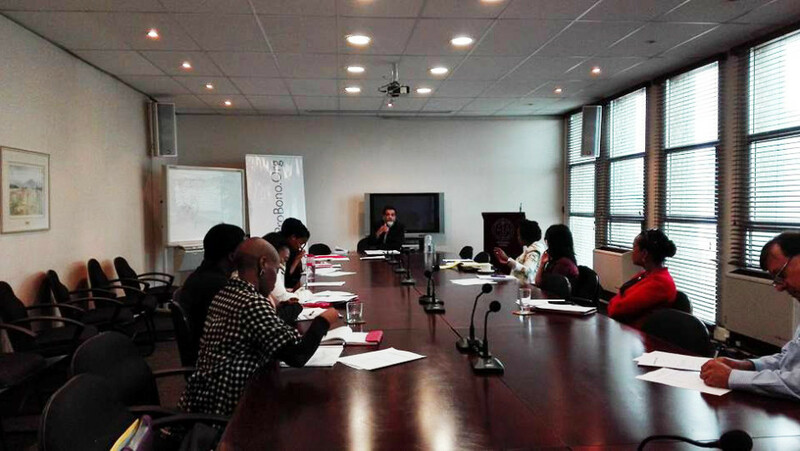 The Johannesburg office conducted a Wills Workshop for Attorneys on 14 March 2017. 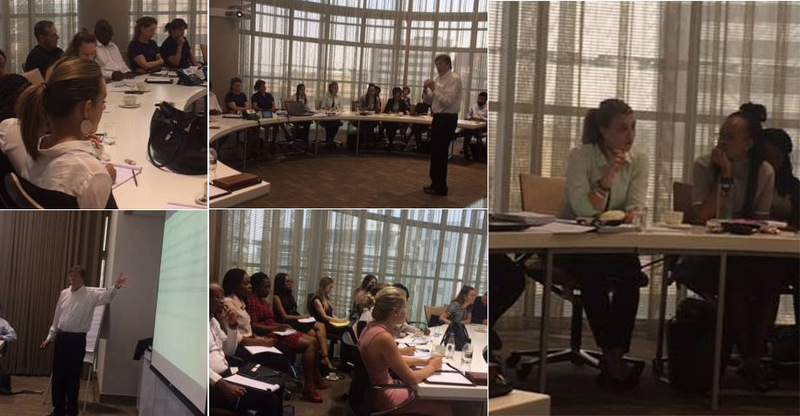 The workshop was held at Hogan Lovells ( South Africa ) Inc offices and the guest speaker was Mr A Shapiro.